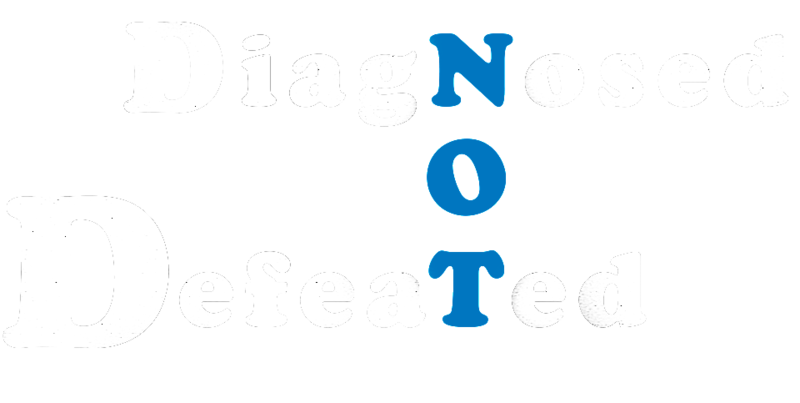 Last month, I added an SGTL2 inhibitor to my diabetes management. 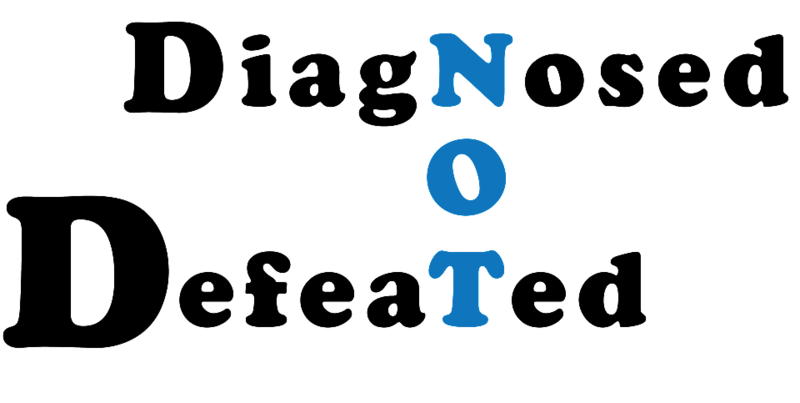 Jardiance is the name of the one my endocrinologist prescribed, but there are others like Farxiga and Invokana, to name a few. These drugs make you urinate, a lot! 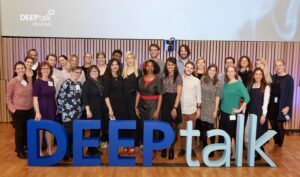 Earlier this week, I boarded an early morning flight headed to Copenhagen, Denmark for Novo Nordisk’s first DEEPtalk (the next post will be about that wonderful experience). I was looking forward to the window seat because it would give me an opportunity to see what Copenhagen looked like from above. 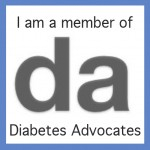 The ticket was purchased many months ago and it didn’t occur to me that the change in my diabetes management might be a problem. As you see, I was happy to pose by the window and was thinking about all the great sleep that I was going to get not being disturbed by people wanting to get pass me. This is my usual experience on fights because I tend to get aisle seats. Well, things didn’t quite work out as I planned. 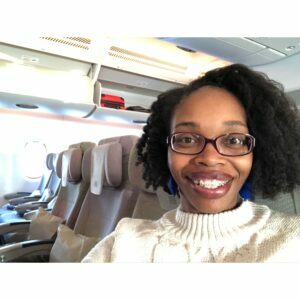 The amount of toilet runs I made on the 7-hour flight totaled 4. It was insane and I was slightly embarrassed. Jardiance made me become that annoying passenger who gets up every two hours, disturbing everyone in the row just to go to the restroom. I felt horrible. I wanted to say to the people next to me, “I’m not usually like this. I typically can survive off one trip to the WC in a 7-hour flight, but I started taking this new diabetes medication that makes me urinate almost every two hours. It’s not my fault at all. It’s Jardiance’s fault.” But I didn’t say anything. I figured what good would it do to divulge my internal bladder issues to complete strangers anyway? I landed and the DEEPtalk went well. 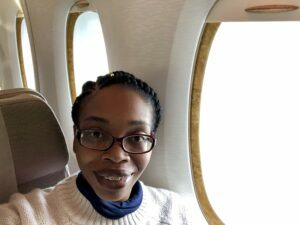 But I have to admit that I regularly thought about the return flight and when I got to the Check-in counter, I asked, “Can you tell me where I am sitting on the return flight?” The agent replied, “You have a window seat.” To that I blurted, “Can you please change my seat? 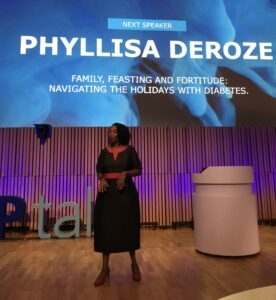 I’m on a new diabetes medication that makes me urinate and I don’t want to bother people like I did on the flight over.” This time I was hoping that there would be some benefit to divulging my internal bladder issues to a complete stranger. It worked. I was given an aisle seat and not only did I get an aisle seat, I ended up with the entire row to myself. OH JOY!! To my surprise, I didn’t have the same issue going back and I realized it was because my return flight was in the evening. 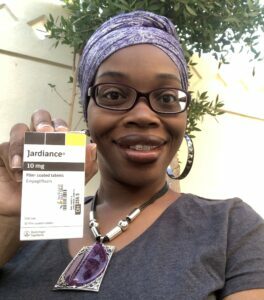 Jardiance is a pill that I take in the morning and its effect on my bladder subsides around the late afternoon. I learned an important lesson on this trip. BEWARE of sitting in the window seat on a morning flight while taking Jardiance. You have two options, as I see it. Don’t sit next to the window or don’t care about disturbing others. To do both is a nightmare and one that I don’t want to relive again. That’s a good idea. I do have a pill cuter.